In my latest YouTube video I shared my Mary Kay Time Wise Age-Fighting Lip Primer, I love this lip treatment because not only does it keep my lips hydrated and soft but it also age signs my reducing lip lines and wrinkles, on the lips and my lip area. Yes ladies, lips also age! Lucky us! 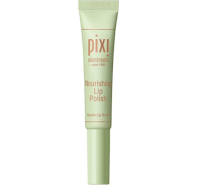 Another favorite is my Pixi By Petra Nourishing Lip Polish, this one has the little scrubbing beads we all love. 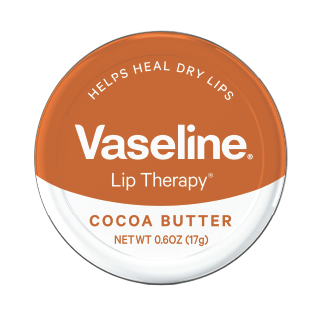 It is just about $12 at Target and it scrubs your lips while massaging that pretty pout. I love that this one also acts as a lip plumper, now who doesn't want soft, natural, plump looking lips? It contains apricot oil, which moisturizes & softens, grapefruit oil which stimulates and is rich in antioxidants, as well as shea butter which nourishes deeply. 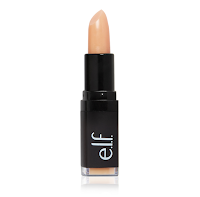 One of my most recent obsessions when it comes to skin care for my lips is the e.l.f. 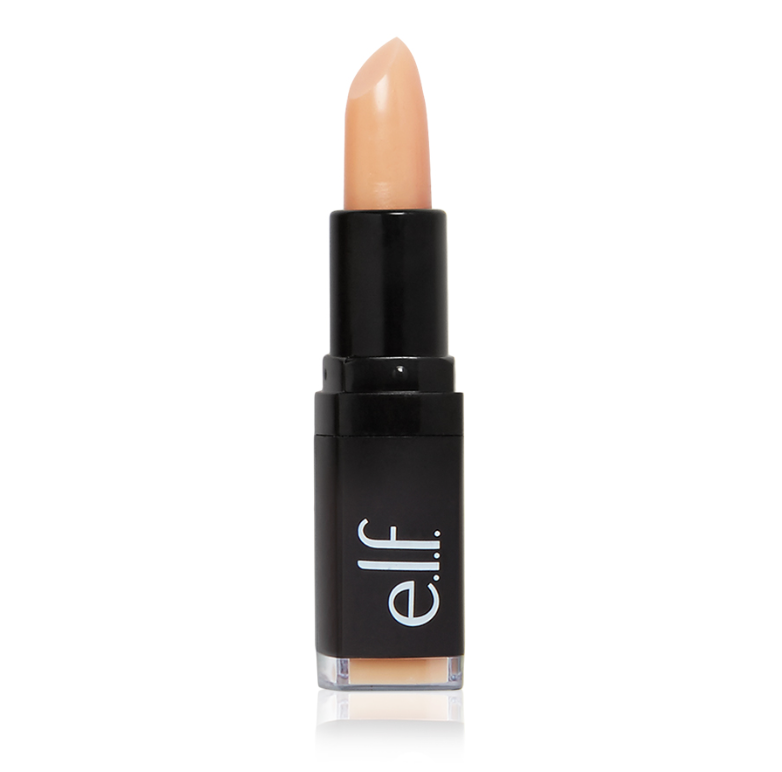 Cosmetics Lip Exfoliator (I have it in Rose). 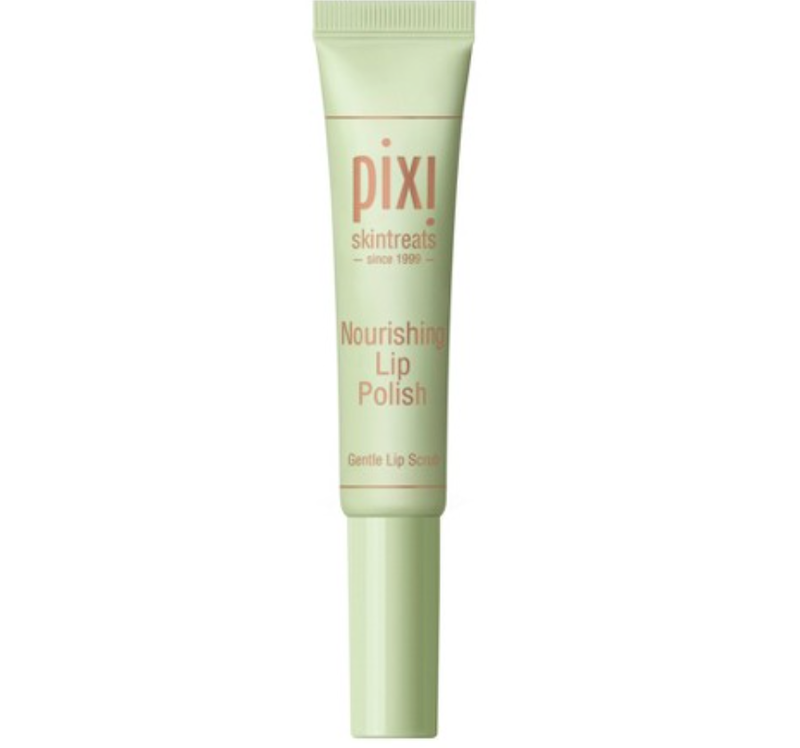 It's a full-on lip exfoliator which has a sweet sugar and smoothing sensation. It contains vitamin E, avocado, shea butter, grape and jojoba oils. It treat chapped lips and removes dry skin. For just $3 you cannot go wrong. You massage the exfoliator in circular motion and gently wipe off with a cotton pad. Your lips will thank you! Finally, apply my favorite lip balm, the Vaseline Cocoa Butter Lip Tin and you're ready to go, with naturally soft and pretty looking lips. I love this stuff and I can guarantee you will too. This is such an inexpensive and easy way to treat your lips, making it a part of your daily beauty routine is a big plus. I carry these products with me daily, whether in my house or handbag. Once you make it a habit it becomes second nature. Now let's take care of those plump and pretty pouts... Muah!